Easy replacement and prevention of unwanted filter changes. 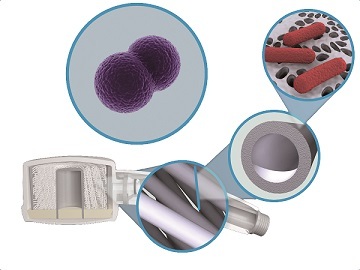 The replaceable cartridge filters contain hollow-fiber microfiltration membranes that form an ultra-fine filter to remove bacteria and fungi from the water. Medical Water Filters deliver efficient and cost-effective membrane filtration to provide clean and safe water. Widely used in hospital and clinical settings, they ensure patient and staff safety. 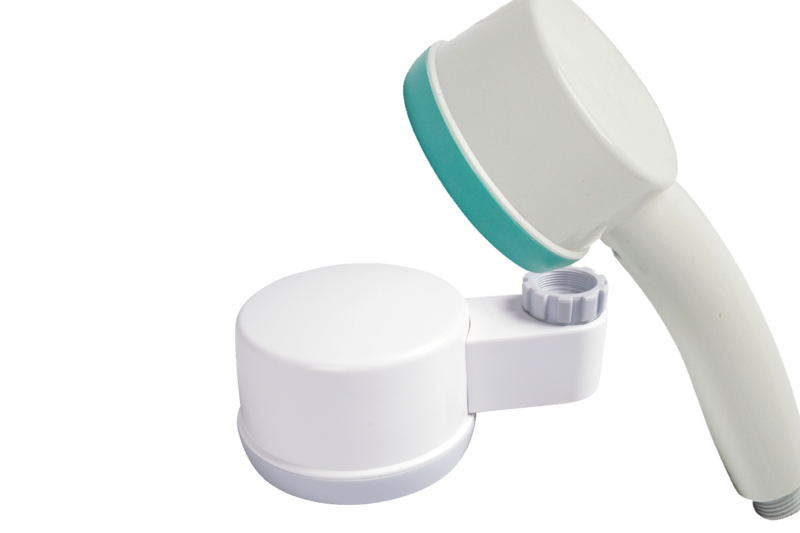 The Medical Water Filters, including the ShowerFilter, TapFilter and Inline Filter, are also known as Filtrix. Medical Water Filters are also known as Filtrix.